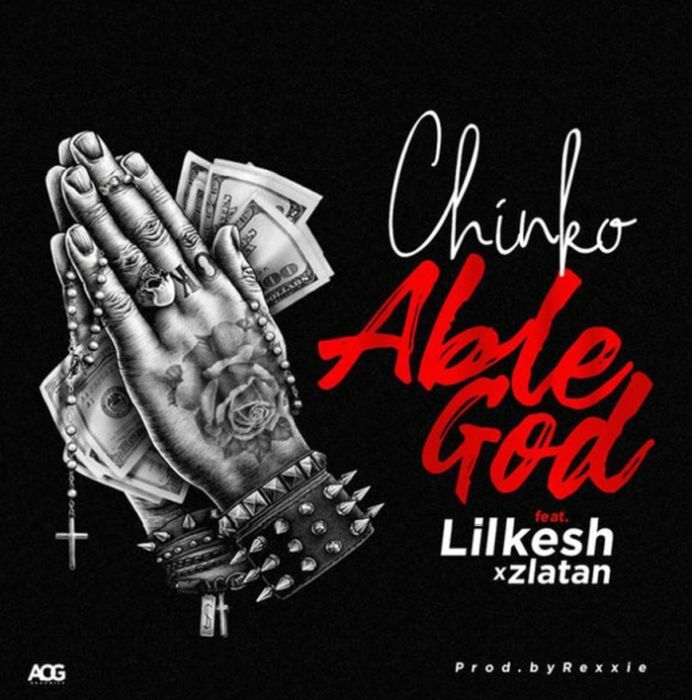 Download Music Mp3 titled ''Able God'' By Chinko Ekun who featured Zlatan and Young and Getting It Boss, Lil Kesh. Click the below link to download and listen to Able God. Lil Kesh & Chinko Ekun who shared the same label in the Past had always been a perfect fit for each other. They have collaborated well in the past including Switch It Up along with Walinteen Pro which was released few days ago, Able God By Chinko Ekun Features Zlatan & Lil Kesh.